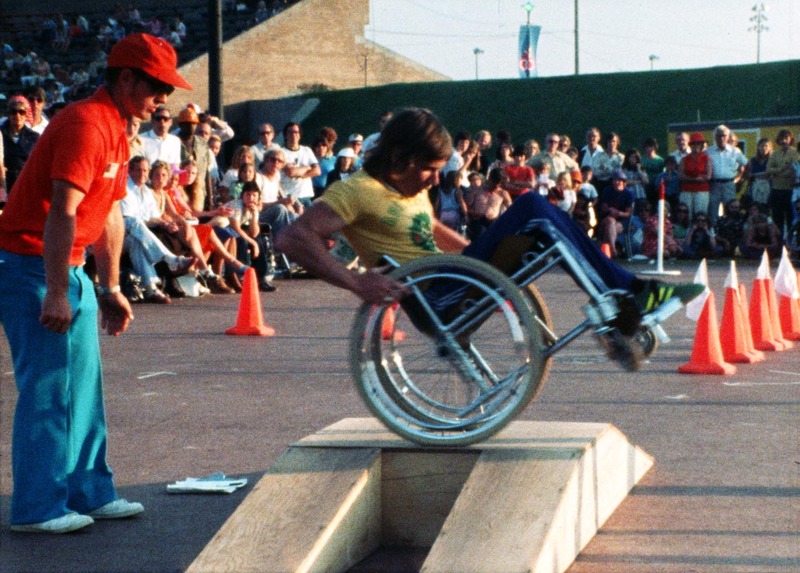 The 1976 Paralympic Games were held in Toronto, Canada, following the decision of the Montreal Olympic Games organisers not to host the event. The fifth Paralympic Games were known interchangeably as the ‘Olympic Games for the Disabled’ and the ‘Torontolympiad’. Two major dynamics shaped the Games. Global politics, particularly the inclusion of the South African team, sparked a boycott from several teams and caused the Canadian Government to withdraw its financial commitment of $500,000. The second major dynamic was the expansion of eligible disability groups: for the first time amputee and vision impaired athletes were included alongside those with spinal cord injuries in the Paralympic program. Australian athletes were involved in the politics about the inclusion of South African athletes at the Games. Eric Russell, triple gold medalist in Toronto, expressed his disdain at the decision by boycotting countries that left their athletes stranded at the Games: “We’re sportsmen, we’re not part of the government. Some of the guys have trained for years to get here, and then they get no chance at all to compete. We’re not here for politics, we’re here for sport”. As a matter of principle, and as a form of protest, Russell declined the gold medal he earned in the pentathlon.